Fruity cereal, and frosted doughnut. Share This Page for 5% Off! 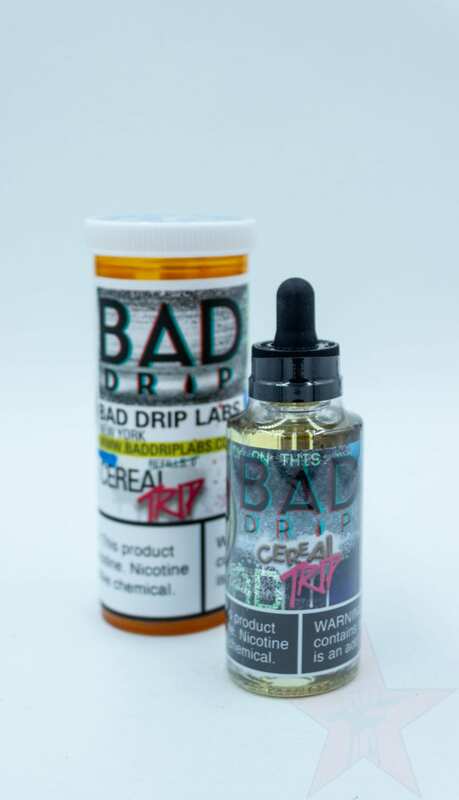 Cereal Trip by Bad Drip Laps is a phenomenal fruity cereal flavor with a special twist to it, with the addition of frosted doughnut flavor for a special hybrid treat dipped in a glass of ice cold milk. Fruit ring cereal and milk. Sweet and sour watermelon candy. Have any questions? 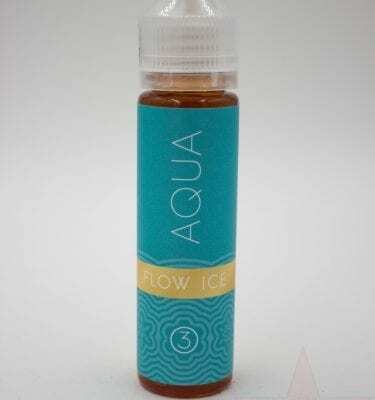 Email us at feedback@redstarvapor.com. Please confirm if you are 18 or older. 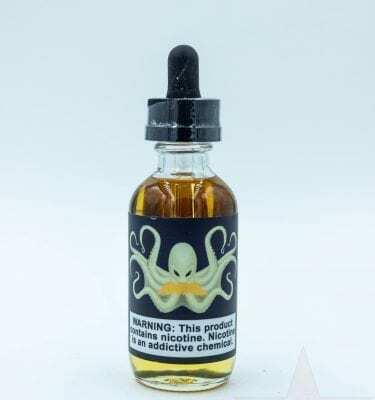 The products contained within this site are intended for sale to adults who are at least 18 years of age or older. If you are not legally able to purchase tobacco products in the state where you live, please do not enter this site.